The United States national soccer team has only played in Kansas City once for each of the last four years, and the men’s national team continues that trend with a friendly against Bolivia on May 28 at Children’s Mercy Park. The team’s exhibition tune-up ahead of the Copa America will feature players from head coach Jurgen Klinsmann’s 23-man Copa America roster. This game will be the last friendly the U.S. plays before heading to the 2016 Copa America. Clint Dempsey, Michael Bradley and KC native Matt Besler headline the Copa roster. Tickets for this match are still available at Tickets For Less. Prices for USA-Bolivia from Tickets For Less start at $32. Seats behind the South goal are still available, and you can also find East stand tickets in the range of $32-$45. Stadium Club tickets at midfield in the West stand are also available as well as other seats throughout the West stand. Remember, Tickets For Less charges no hidden fees or taxes, so the price you see listed for the ticket is the price you will pay. The last time the US national team was in Kansas City was for the 2015 CONCACAF Gold Cup. In that game, the United States men drew with Panama 1-1. Don’t miss your opportunity to see the nation’s best players at Children’s Mercy Park. Other soccer tickets can be found at Tickets For Less as well. 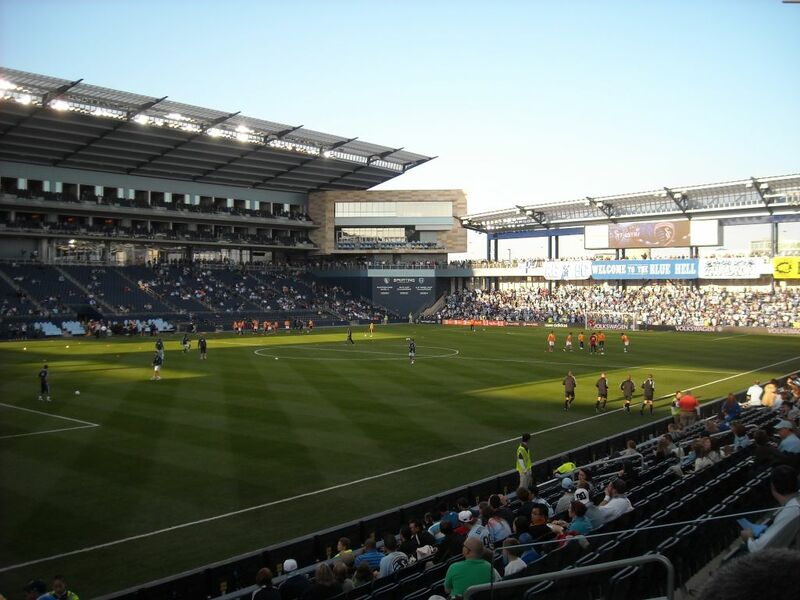 On Friday, the day before the United States faces Bolivia, get tickets to see Sporting KC take on DC United in MLS action at Children’s Mercy Park. Tickets are limited for this game, but Tickets For Less has some East stand seats as well as a very limited number of Stadium Club seats in the West stand. Call Tickets For Less at 913-685-3322 or visit our website to order tickets. Our helpful sales team will assist you with any questions.